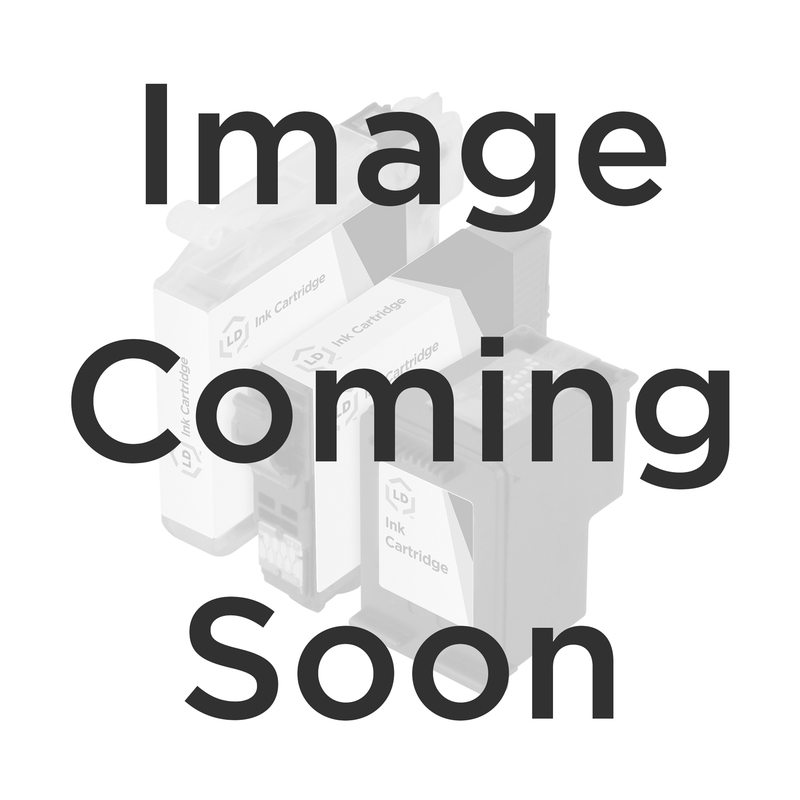 The OEM Canon 1033B005 / PGI-9 inkjet cartridge value pack is available to you right on our site. Canon PGI-9 cartridges are high resolution cartridges. Buy your genuine Canon ink cartridges and enjoy clear, accurate printouts from your Canon printer. This value pack includes one of each of matte black, photo black, cyan, magenta, yellow, photo cyan, photo magenta, gray, green and red PGI-9 pigment ink cartridges. 100% Satisfaction Guarantee.